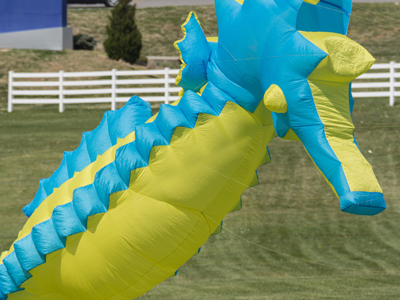 The kites of Great American Kites & Events will take flight over the lawn of the picturesque MCC-Longview campus in the heart of kite month, with awe-inspiring mega kites, power kites, stunt kites, and more including the world’s largest windsock – three stories high and 200 feet long! 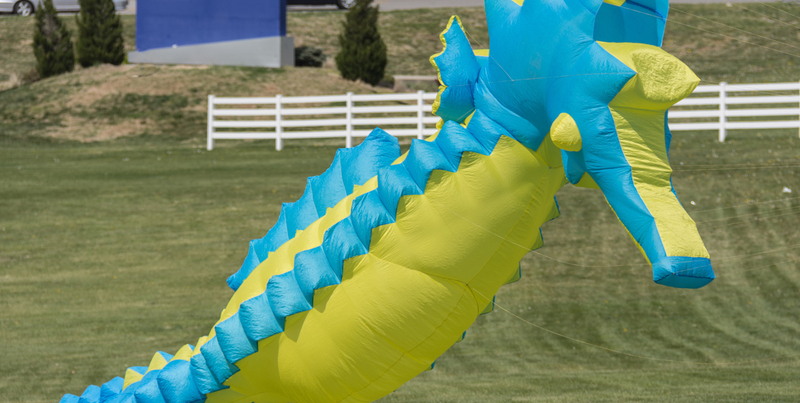 Especially for the kids, Flights of Fancy will feature an inflatable maze, face painting and a candy drop. MCC-Longview Flights of Fancy welcomes community volunteers. If you or your organization are interested in volunteering at the event, please use the online signup form. There are several shifts available with different needs during each. We provide a T-shirt and lunch for each volunteer. Volunteers must be at least 16 years old. If you have any questions about volunteering, please contact Tami Morrow, Community Education Coordinator, at tami.morrow@mcckc.edu or 816.604.2640. For inclement weather information the day of the event, please check our Facebook page. MCC-Longview asks, for the safety of our festival-goers, that guests do not bring pets, glass or alcohol to Flights of Fancy. As a courtesy to our neighbors, please refrain from parking in the New Longview shopping area as that parking area is reserved for New Longview customers. Ample parking for MCC-Longview Flights of Fancy guests will be available on the MCC-Longview campus. Parking lots will be open on the north and east sides of campus. What is Flights of Fancy? The Flights of Fancy Mega Kite Festival is an annual kite festival on the Metropolitan Community College-Longview campus. 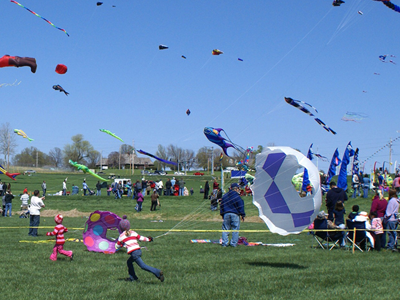 The idea for the festival originated in 2006 with former MCC-Longview president Dr. Fred Grogan, who saw the open space and hilltop location as a great place to fly kites. 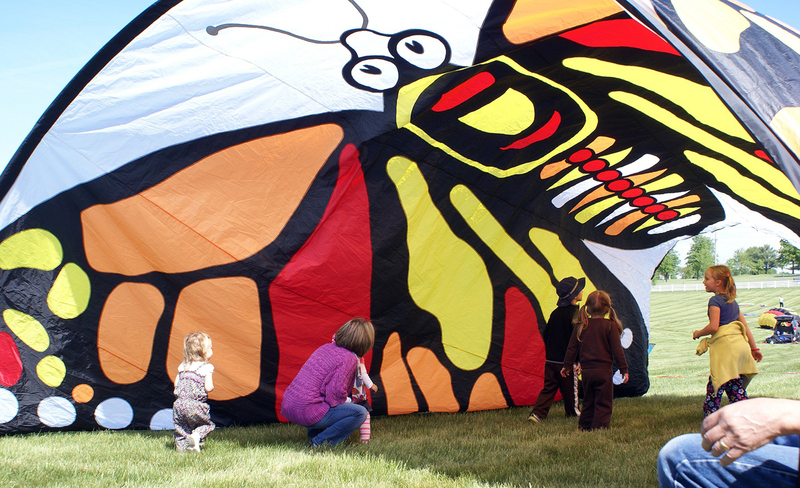 Dr. Grogan’s initial vision was for families to bring their kites and fly them on campus. 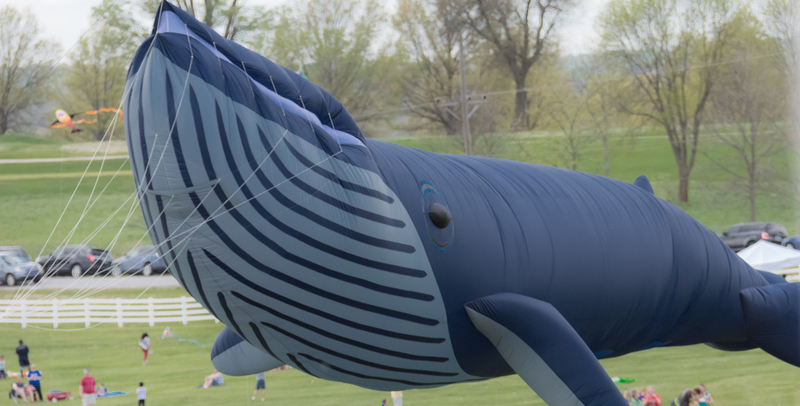 He and then Community Education Manager, Jill Ladas, discovered that Kansas City had a kite club – one of the most active in the country – right in MCC-Longview's back yard, the Kansas City Kite Club. 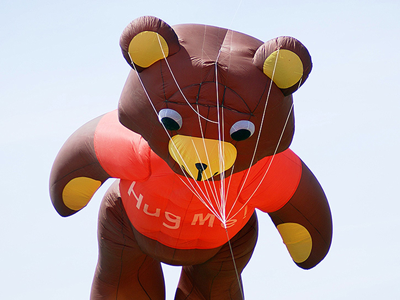 That first year, the event was deemed a success with 3,500 people attending. 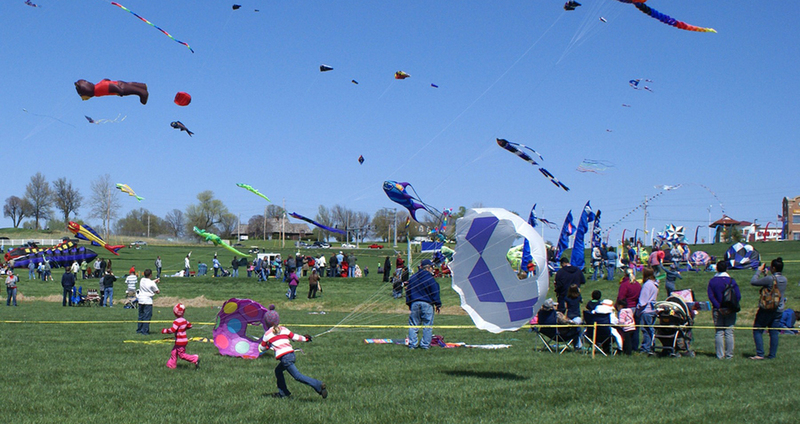 People of all ages brought kites to fly on designated public flying fields, while the kite club managed the professional field and provided the spectacular displays both in the air and on the ground. 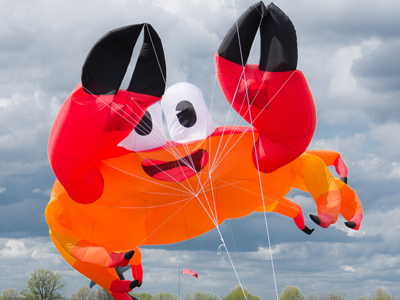 Each year has seen an increase in attendance, with 2016’s attendance topping 35,000! 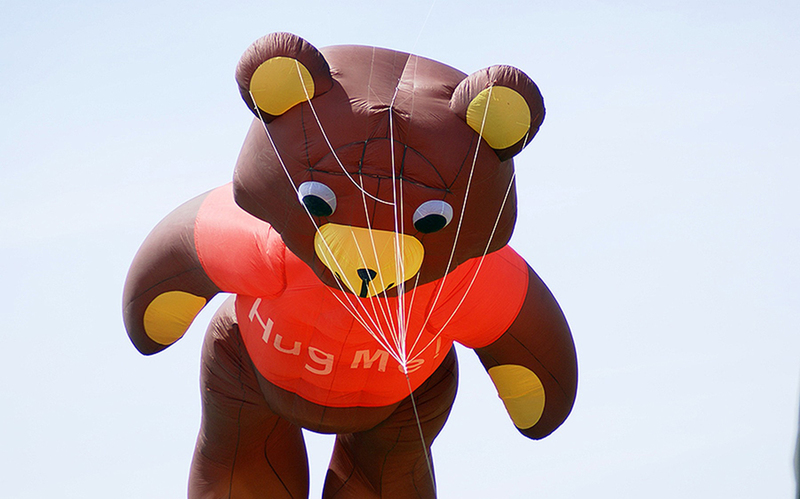 The festival is held the third Saturday of April each year. 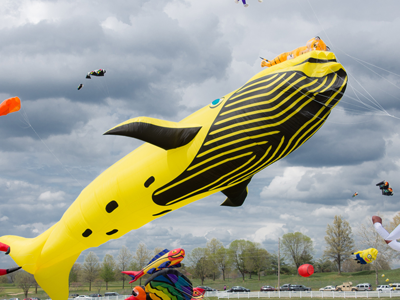 Mark your calendar for the next festival: Saturday, April 20, 2019. 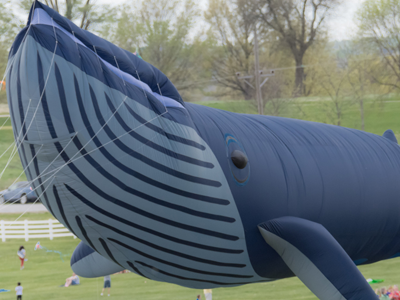 Festival hours are 10 a.m.-5 p.m.
Flights of Fancy is held on the picturesque north lawn of the MCC-Longview campus, located at 500 SW Longview Road, Lee’s Summit, MO 64081. 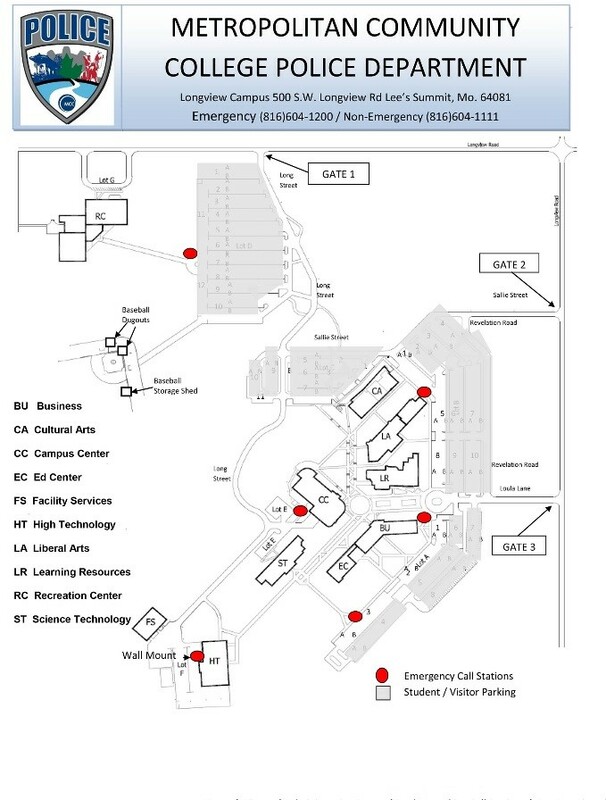 Use this Google Map to navigate to MCC-Longview. No – attendance is free! We’re thrilled to welcome sponsors who allow us to bring this event to the community and continue the free, family fun. Food and drinks are available from on-site vendors. You’re welcome to bring a picnic, too! Enter Gate 1 to park in the Recreation Center Lot D.
Enter Gate 3 at Loula Lane to park in Lots A or B. Gate 2, at Sallie Street, will be closed during the festival. Please do not park in the New Longview Business District. Those spaces are to be used by customers of those businesses. 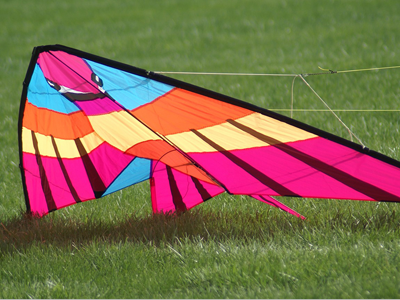 What are the Flights of Fancy Rules? Glass, pets, alcohol and grills are not permitted. We have a number of fantastic food vendors on site. 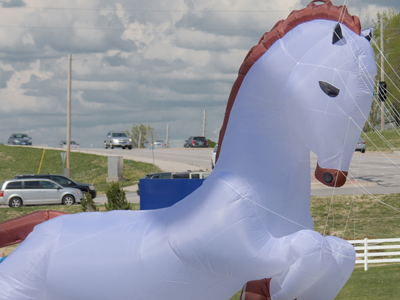 We ask that you do not circulate petitions, solicit, or hand out flyers at the event. Our sponsors and vendors pay to advertise at the event and it would be unfair to them to offer free space to others. Of course! There is ample space on the campus to enjoy a picnic with family and friends. There will also be food and drink vendors with items available for purchase. No, we do not allow pets at the event. 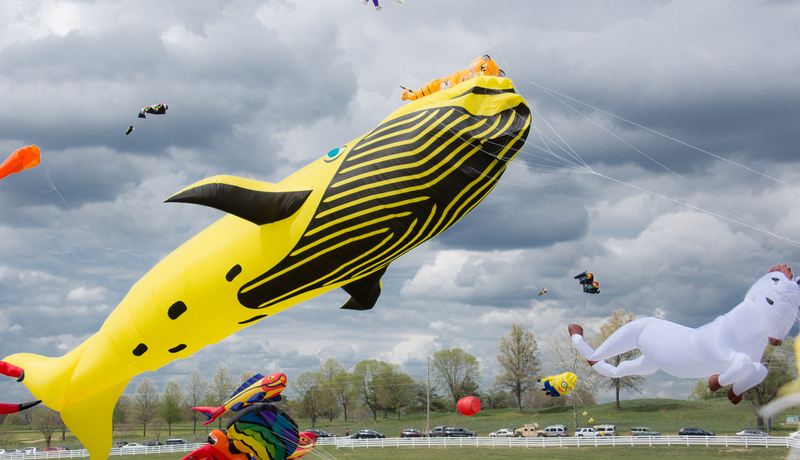 Flights of Fancy will go on as planned in slightly inclement weather; however, in the case of severe weather where thunder and lightning are present, the festival will be canceled. 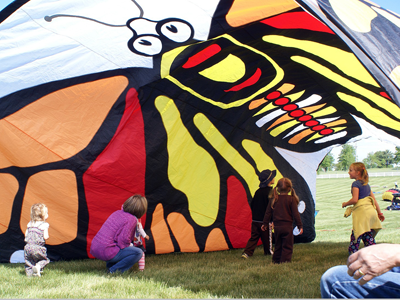 Are there children's activities other than kite flying? 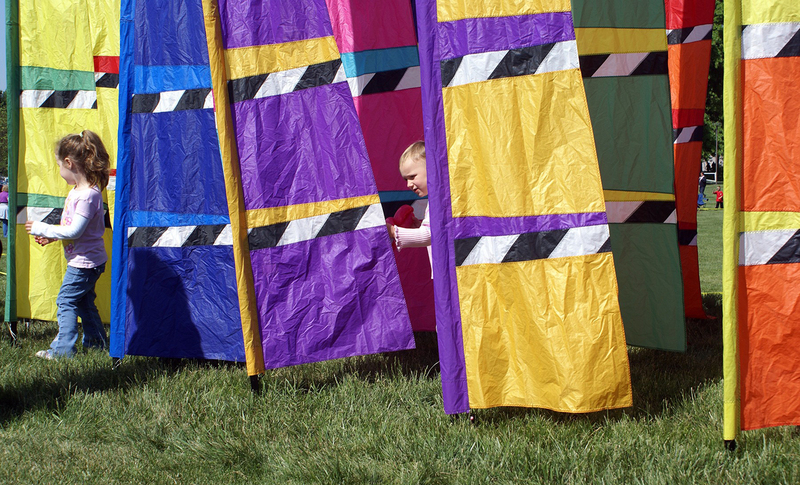 The festival is very child friendly. 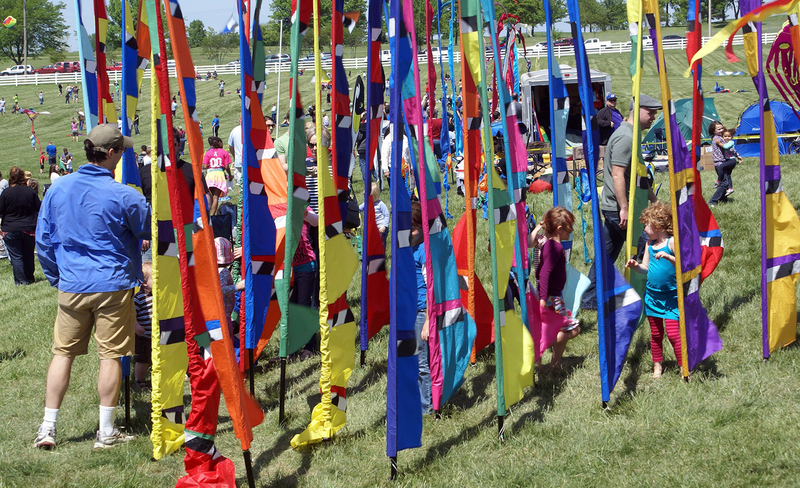 There is a dedicated children's activity area with face painting, photo opportunities and more! Who organizes Flights of Fancy? 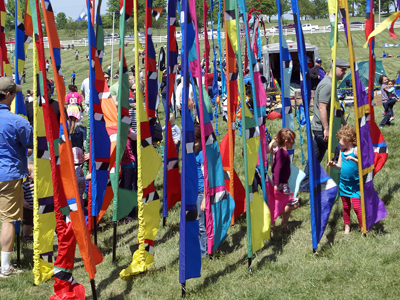 MCC Community Education organizes the festival. The department is committed to providing fun and informative educational opportunities for adults and children. Our portfolio of educational programs aims to make the process of learning as stress free as possible. 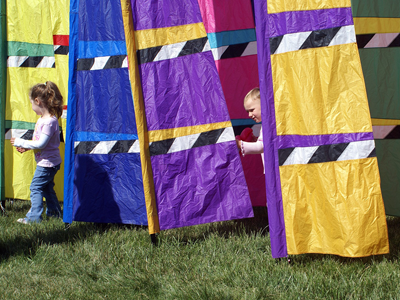 Celebrate lifelong learning with us – engage, explore, advance and enjoy new experiences. Who benefits from Flights of Fancy? Proceeds go towards keeping the festival as a free community event and to benefit MCC students. Five scholarships are funded each year with some of the festival proceeds. Can I or my organization volunteer to help at the festival? MCC-Longview Flights of Fancy welcomes community volunteers. If you or your organization are interested in volunteering at the event, please use our online signup link. There will be several shifts available with different needs during each. We provide a T-shirt and lunch for each volunteer. Volunteers must be at least 16 years old. We could not produce this unique event without the generous help of our sponsors and community supporters. At each sponsorship level we offer a comprehensive benefits package to our partners to ensure that your support is recognized throughout the community. 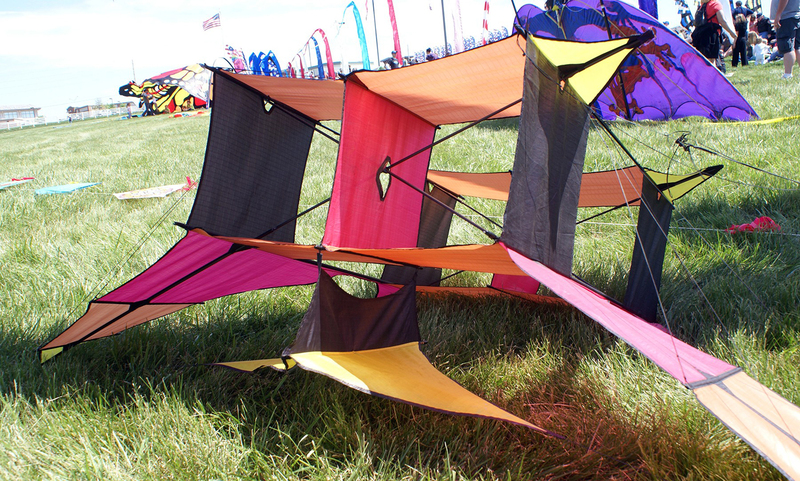 Flights of Fancy attracts a large, diverse audience – last year more than 35,000 people attended the event. 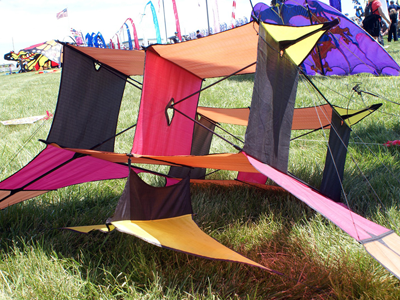 The official festival website sees nearly 20,000 total page views, with more than 16,000 of those being unique views. The Facebook audience increases each year: 2016 saw a 166% increase in “likes” over 2015, and 2017 saw an additional 20% increase. The Flights of Fancy event page on Facebook is an active one, with lots of Q&A, photo sharing and tagging of friends. 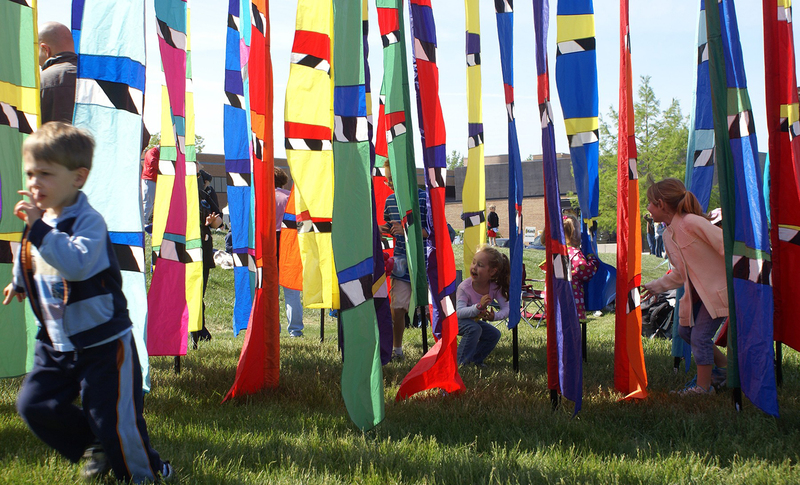 Contact Tami Morrow at 816.604.2640 or tami.morrow@mcckc.edu to see how your company or organization can be a part of this annual, free, family-friendly event. 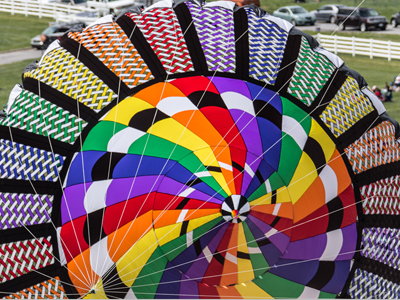 The MCC-Longview Flights of Fancy Kite Festival is supported through the generous contributions of our community partners. 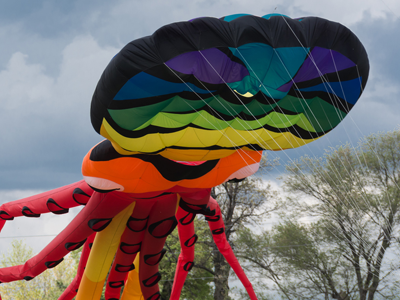 If you would like to learn more about becoming a sponsor at the 2019 MCC-Longview Flights of Fancy kite festival, call Tami Morrow at 816.604.2640 or email her at Tami.Morrow@mcckc.edu, or click to learn more about sponsorship opportunities. 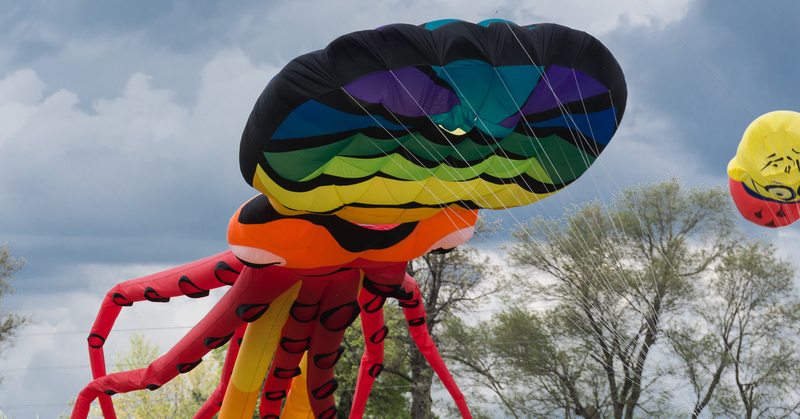 Thank you for your interest in the MCC-Longview Flights of Fancy kite festival. We strive to have a variety of food and beverages available to our guests and welcome new vendors to the event. If you are interested in having a presence at the festival, please fill out the Vendor Application. 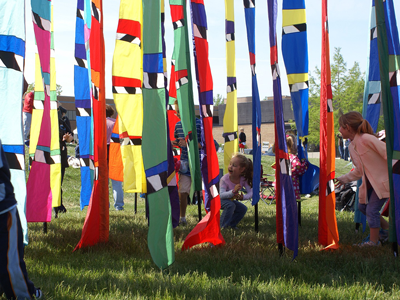 If you have any questions about the festival, please contact Tami Morrow at tami.morrow@mcckc.edu or 816.604.2640. Donations of any amount are accepted and are considered tax deductible. 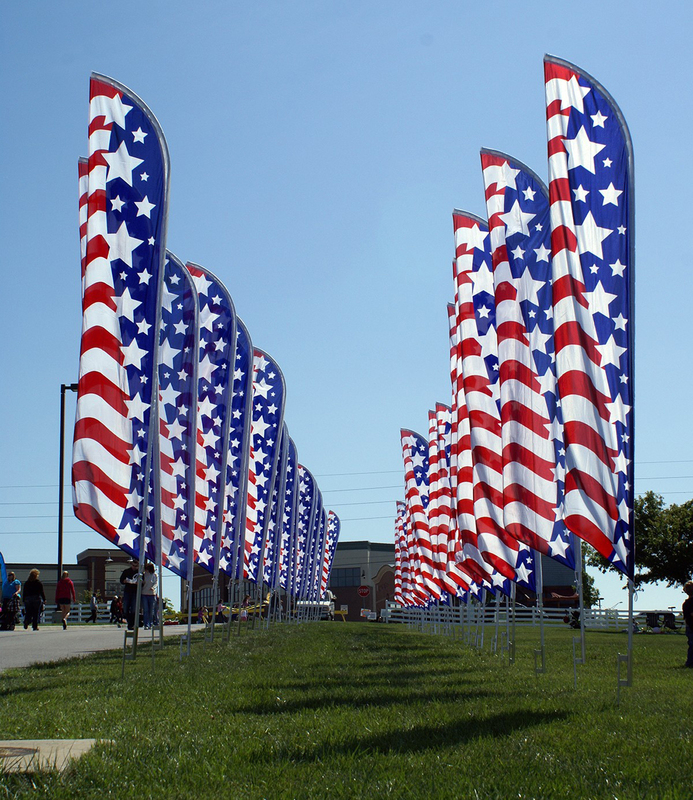 Make a Donation, or contact Tami Morrow at tami.morrow@mcckc.edu, 816.604.2640. 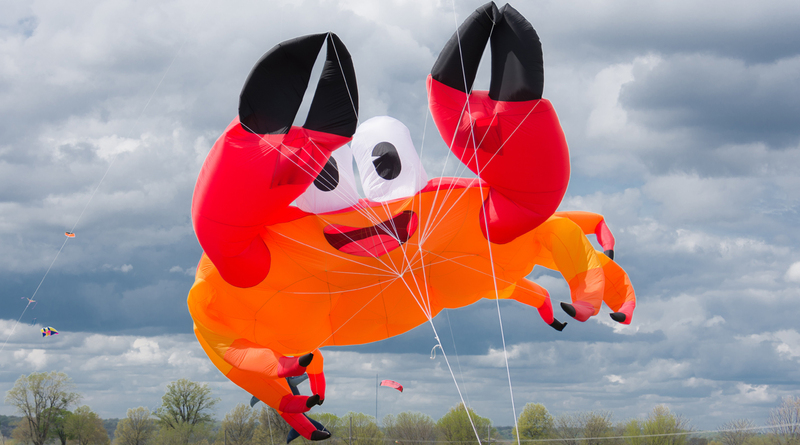 We also welcome any new sponsorship ideas if your business or organization is looking for a creative way to support the Flights of Fancy kite festival. Metropolitan Community College-Longview (MCC-Longview) was founded in 1969 on the scenic and historic R.A. Long Farm on the southeast side of Lee’s Summit, Missouri. MCC-Longview has established a record of success in academics and athletics as well as in service to the surrounding community. In 2001, MCC-Longview was selected as the first community college to be nationally recognized as "College of the Year" by TIME magazine. Each year, more than 11,000 credit students and 2,000 noncredit students choose MCC-Longview because of its quality programs, student-centered faculty, and affordable tuition. MCC-Longview’s academic programs, student organizations, and sports teams have repeatedly received regional and national recognition. 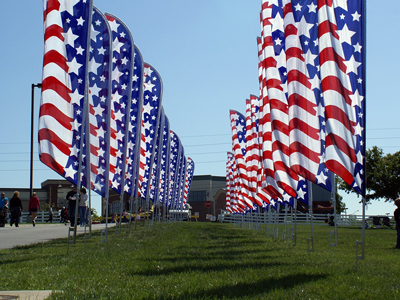 MCC-Longview is proud to offer numerous community events and festivals each year with the support of the local community and businesses. MCC-Longview is part of the Kansas City's five campus Metropolitan Community College (MCC) system. MCC – with its Blue River, Longview, Maple Woods, Penn Valley, and Business & Technology campuses – serves 46,000 students annually through credit and noncredit courses and business services. MCC began in 1915 as the Kansas City Polytechnic Institute and enrolled 125 students the first semester. Today, MCC is one of the largest higher education institution in the metropolitan area. The Metropolitan Community College (MCC) Foundation & Alumni Association was founded in 1975. The Foundation supports the mission of MCC: Preparing Students, Serving Communities, Creating Opportunities. The Foundation administers 174 scholarships and endowments, sponsors alumni and donor recognition events, and leads the annual Capital Campaign. Our Board of Directors participates in planning, volunteering and administration as well as maintaining relationships with the greater community. The Foundation is committed to forming partnerships that make the Metropolitan Community College the first choice for higher education in Kansas City.